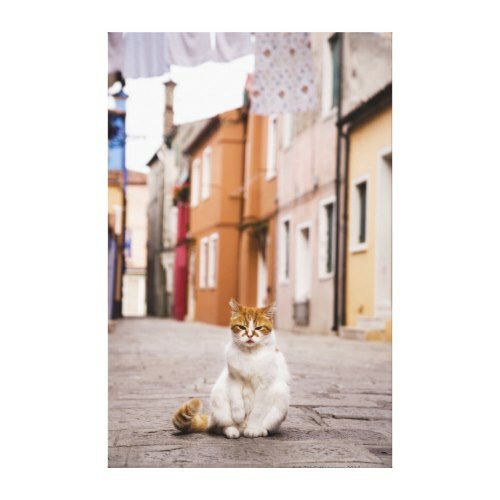 A beautiful photo portrait of a cat, sitting gracefully on a paved street, and looking straight into the camera, with Burano's famous coloured houses forming the backdrop. A lovely photograph taken in the beautiful island of Burano, Italy, and featured here on a premium wrapped canvas. This is a beautiful stretched canvas, great for room and home decor. Makes a great gift for cat lovers who love to travel, love Italy. 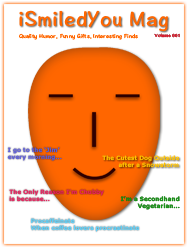 Makes a lovely gift for birthday, christmas, holidays, mothers day, for mom, grandma, wife, cat owners, feline lovers, pet owners, animal lovers.